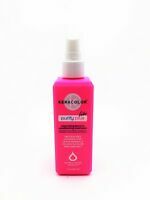 KERACOLOR Clenditioner Conditioning Cleanser 12 oz. 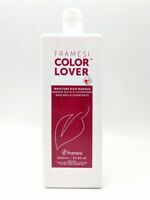 Keracolor Color + Clenditioner 12 Oz Brand New! Choose Your Color! Keracolor Color Clenditioner Conditioning Cleanser, 12 oz - YOU PICK! KERACOLOR color + clenditioner 12 fl. oz. elizabethbeauty has no other items for sale. Details about KERACOLOR color + clenditioner, 12 fl. oz. KERACOLOR color + clenditioner, 12 fl. oz. KERACOLOR Purify Plus LITE Leave-In Treatment, 7 oz. 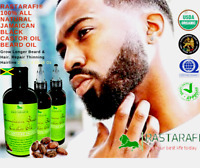 Free shipping on all eligible items from elizabethbeauty, when you use the cart to make your purchase. Haven't used it but have high hopes! Shipped really fast!! Excellent service! !